Béatrice Martin will be bringing her Coeur de Pirate project to the Northeastern United States for four dates this January. Despite her performing in French, the award-winning French-Canadian singer’s fan base has been expanding internationally to English-speaking audiences thanks to her rich and highly expressive, yet accessible songwriting. On several occasions, Canada’s CBC ‘Bucky Awards’ have proclaimed Coeur de Pirate as the ‘Best Reason to Learn French’. She has been certified Platinum in Canada and Belgium, Triple Platinum in France, and Gold in Switzerland. On her 2011 sophomore album entitled Blonde (referring not only to her hair color, but also to the French-Canadian slang term for girlfriend), Coeur de Pirate melancholic-ally evokes a sixties sound and style, and does so with impressive maturity given her twenty-two years of age. Duwende (Doo-WEN-day) is a six-person a cappella band best know for their fiercely original, bass-and-beatbox-driven funk/pop style of music. 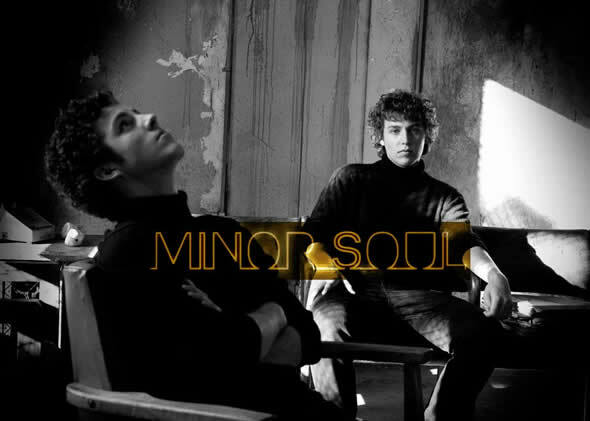 They will be releasing their Michael Jackson tribute album, Remember, this Spring 2011, full of their favorite MJ masterpieces. 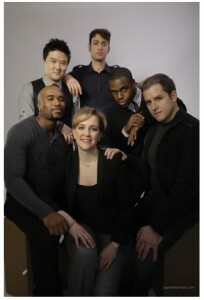 Duwende consists of J.Aaron Boykin (Baritone/Tenor), Derrick L. Hicks (Tenor), Abbey Janes (Soprano), Neal Mortimer (Tenor), Edward Chung (Vocal Percussion), and Ari Picker (Bass). Each member adds their own characteristics and talent to the group, giving them the “a cappella” creditability along with the “band” persona. The New York-based band made its mark with shows in traditional rock clubs and venues, but they’ve also appeared at music festivals, colleges, and special events all around the country. 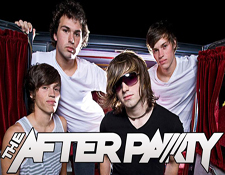 The After Party’s self-titled EP was recorded with producers Zack Odom and Kenneth Mount (All Time Low, Mayday Parade, Cartel). 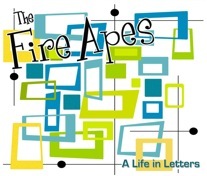 In November 2009, the independent band released their debut EP, All The Wrong Places, produced by Kevin Gates (Never Shout Never, The Ready Set, Romance On A Rocketship).